Mila is Ready to Run! 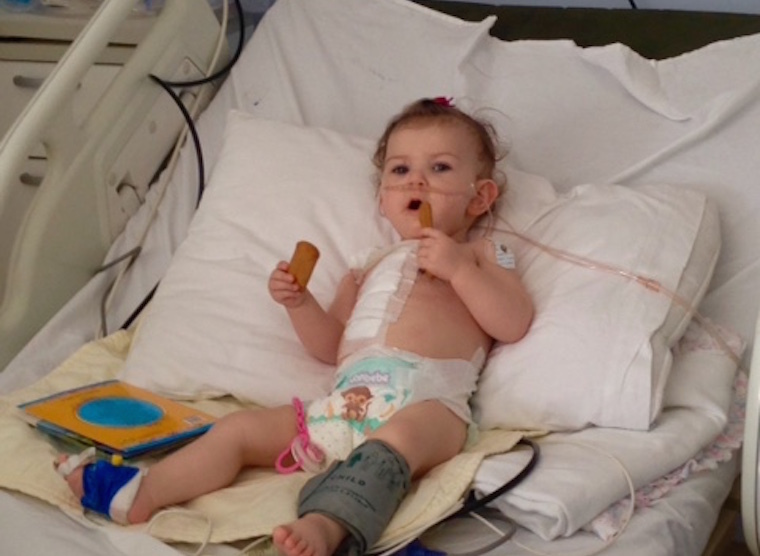 Only 2 weeks after her first birthday – baby Mila has already had 2 open heart operations. Mila is a 1 year baby old girl from a small town 60km south east of Skopje. She lives with her mother, father, her brother Luka and her grandparents. The family first knew that Mila had a heart defect when she was just 3 moths old, her pediatrician heard an abnormal sound on her heart and she was referred to a hospital in a nearby city, where they performed an ECHO and diagnosed her with a heart defect. Mila’s mother could see that she was not growing in her weight like normal children, and was sweating more than is normal. 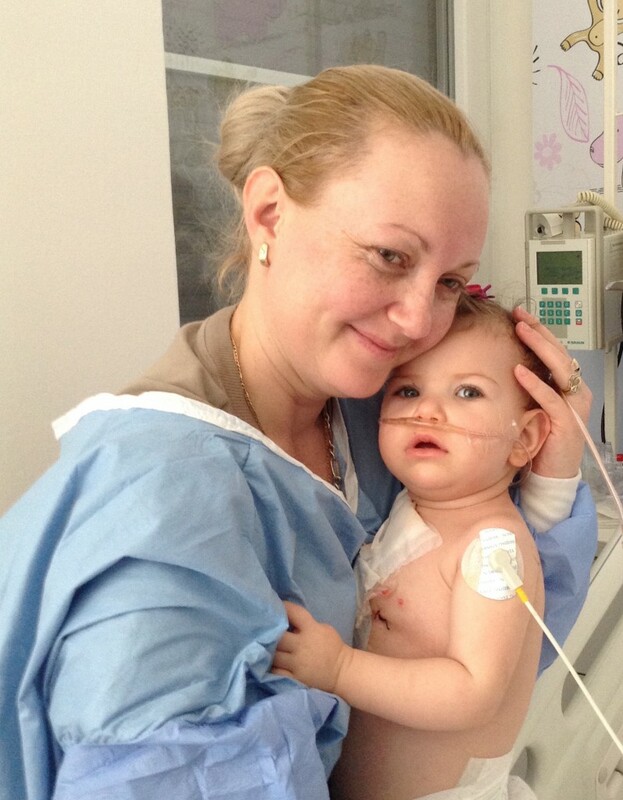 In September 2014 Dr Marcelo Cardarelli and Dr Vladimir Chadikovski performed her first operation to relieve the obstruction, and to help Mila’s pulmonary arteries to grow ready for a complete repair. 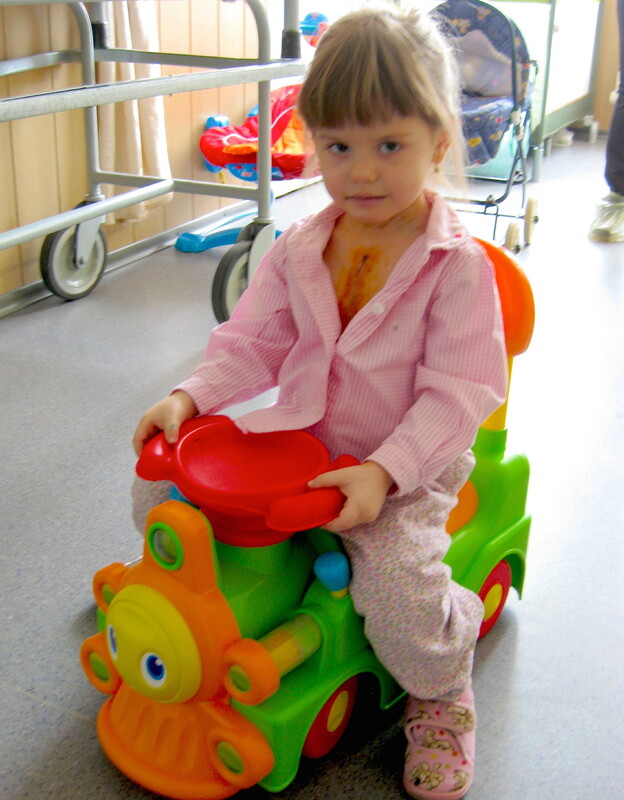 In February 2014 Mila completed her surgery with closure of her VSD by the same surgical team, Dr Chadikovsky under the training of Dr Cardarelliwas referred to the cardiology doctors in the University Children’s Hospital in Skopje, and in September 2014 she underwent the first of two heart operations. It is hard to imagine, but without this team we do not know what would have happened to Mila- we are very grateful. 3 days after her second surgery Mila was eating normally, playing and starting to walk in the ICU she had her shoes on already as she was all done with heart problems and ready to run! Help us to help more children like Mila get ready to run! Clicke here to Donate or Volunteeer with us now. You can make a real difference in a child’s life today. This lucky little guy just became the first open heart surgery recipient in the history of his city! 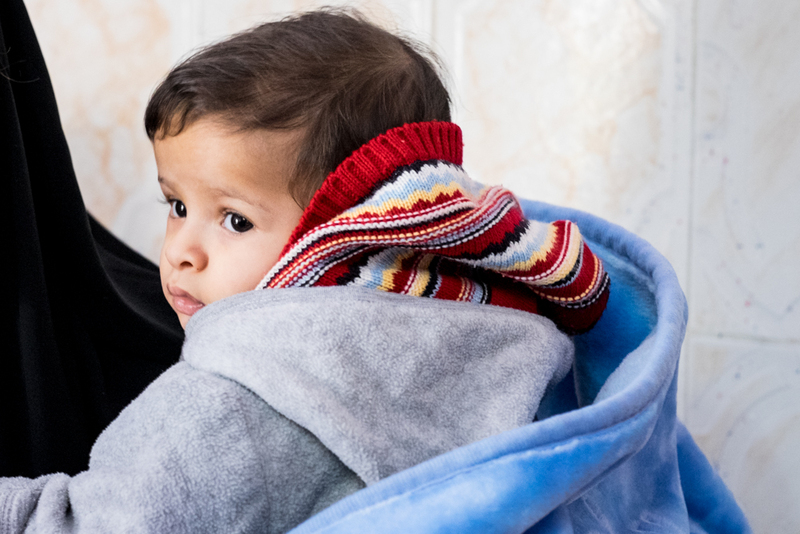 Having no access to treatment and very little money, Munam’s mother and father spent their savings renting cars and buying expensive Egyptian visas to travel back and forth across the border seeking care for their son. Despite the endless border-hopping, in the end Munam’s parents simply couldn’t afford the cost of surgery in Egypt. 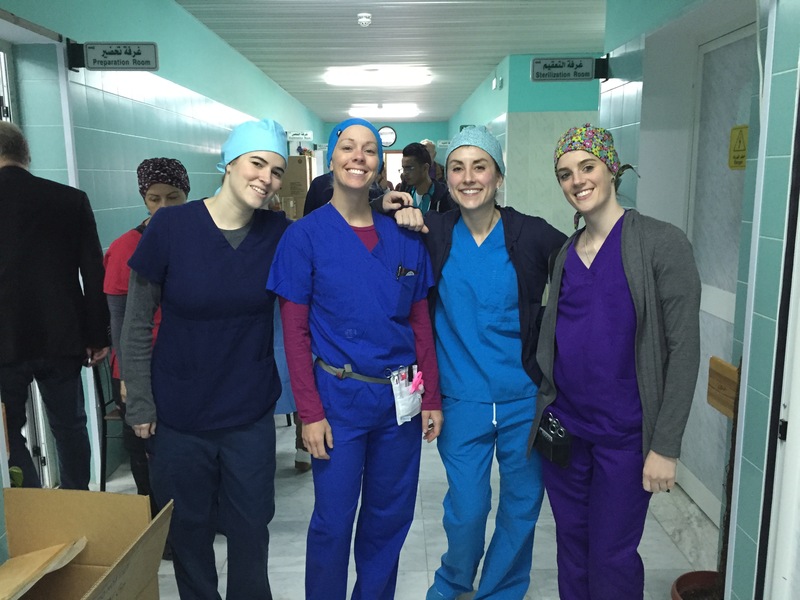 They had nearly given up hope when they heard about a ‘foreign team’ of heart specialists who were coming to do operations in their own city! Munam’s parents could hardly believe it, but they began to hope again. 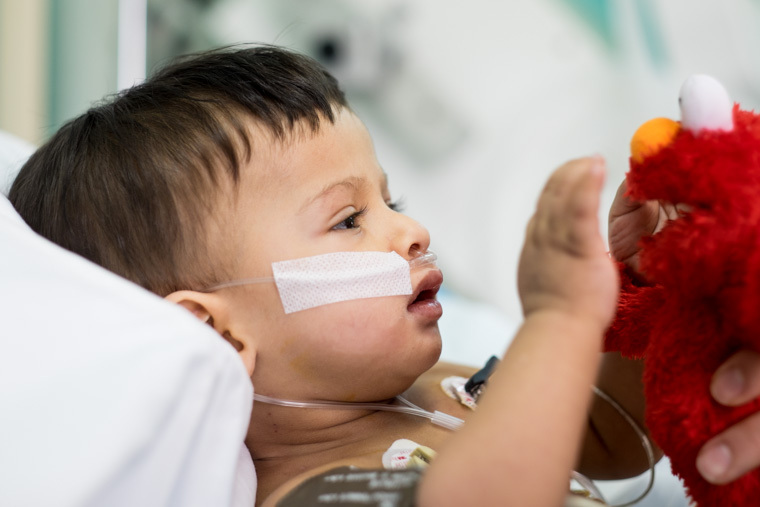 Novick Cardiac Alliance arrived and, after assessing Munam, decided that Munam could have his operation and that he would be the very first operation! It was a complete success, and four days later he was ready to go home. “My life was only night, but you brought the morning. Thank you! Are you ready to ‘bring the morning’ for more moms like Munam’s? Your donation helps us continue our lifesaving work around the world. Click here to give now. ‘a real little lady’ and already knows what she wants! 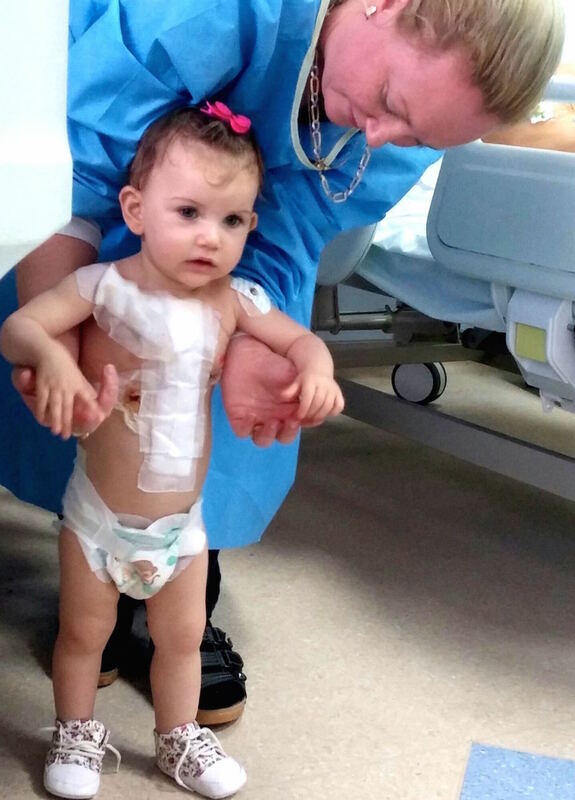 Juliana was born with Aortic Valve Dysplasia (an abnormal aortic valve) and had an Aortic Valvuloplasty (repair of the valve) during the recent Novick Cardiac Alliance trip to Ukraine. Specialists from Cardiac Alliance have been working consistently with the team in Ukraine for 6 years and this operation was performed completely by the Ukrainian surgeon Dr Olga Buchneva with guidance and support from the Cardiac Alliance team surgeon, Dr Marcelo Cardarelli. 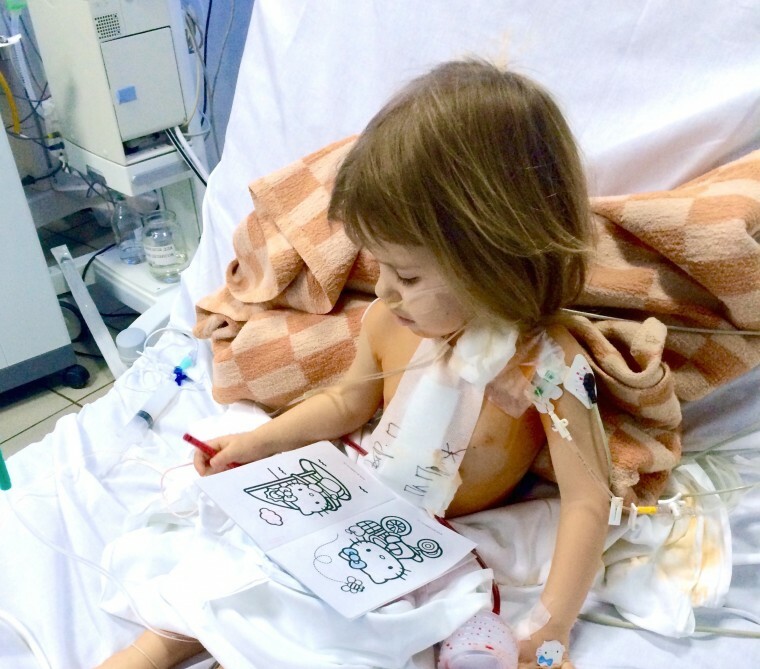 After 2 long years of waiting Juliana had her operation on 10th of February this year and just 2 hours after coming to the intensive care unit she began the serious business of coloring and drawing. Despite having such a big operation Juliana only had to spend one day in the intensive care unit and was on the ward by the next day. Just two days later she was not only doing well – she was trying to ride a trike! As her parents have said she really knows what she wants and now her heart is as healthy as her spirit! We believe there will be no stopping this little girl – her suffering is in the past and the sky is her limit. Help us to ease the suffering of more children like Juliana. 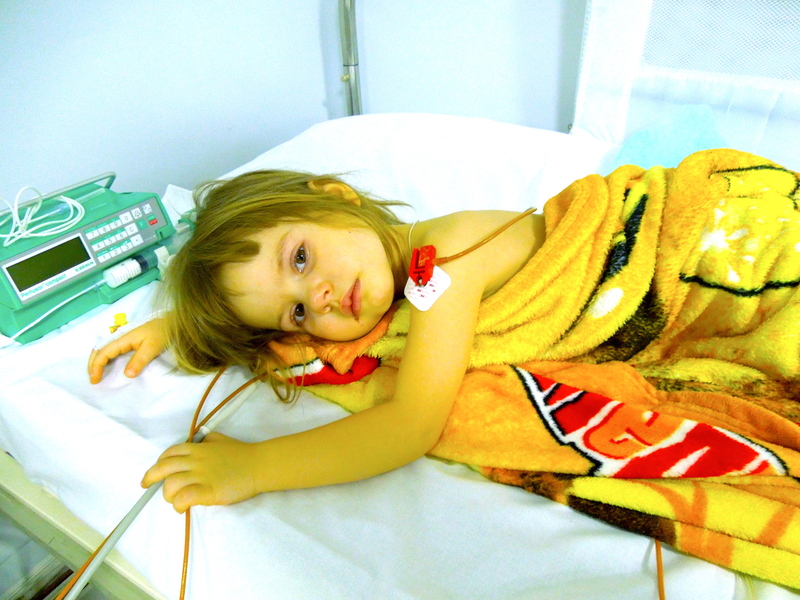 Novick Cardiac Alliance are currently supporting the development of quality pediatric cardiac care services in several countries around the world, there are many more children, just like little Juliana, waiting for our help. 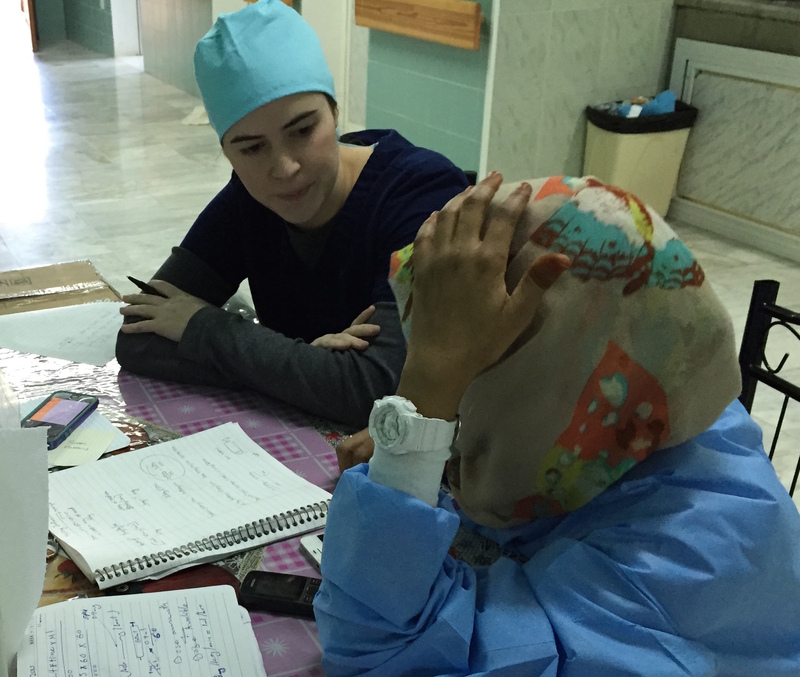 Click here to Donate or give two weeks of your time and expertise as a Medical Volunteer.